Ever searched for a great SAT prep app in iTunes? At the following article you will find 6 SAT prep apps that will benefit any student preparing for the SAT. Also these SAP prep apps are free to download with a few offering in-app purchases for additional features or content. There are hundreds of apps and it is extremely time consuming to read the descriptions and decide if the app is valuable, offers tips and information that will be beneficial to the user and aid in actually preparing for the college entrance exam. What is unique is that most of the apps have game like features as there is an abundance of current research that shows many students learn more when games, challenges and levels are involved. Below are 6 SAT Prep Apps that will benefit any student preparing for the SAT that are free to download with a few offering in-app purchases for additional features or content. This is a free SAT Prep app that does off in-app purchases for additional preparation content. This app offers over 3,000 prep questions and users can personalize the content based on strengths and weaknesses. The app tracks progress and compiles performance data from the app for you. The app is free but there is a $4.99 monthly fee that can be cancelled at any time. Looks like a great app if you don’t mind the subscription fee. This SAT Prep app focuses on mathematics questions. You can use the app without an Internet connection and there are no in-app or subscription fees like some of the other apps. Each quiz you take will feature new questions and incorrect questions show the correct answer with some explaining how to solve the question correctly. The test section tracks progress as well as allows you to take a screenshot to share with someone if you need additional assistance or clarification on the solution. This SAT Prep app personalizes training and is in a game format. You can practice with tough test questions and improve your time on each section with this app. You can create customized practice tests and track your progress, simulate real world tests and track strengths and weaknesses for future improvement. Additionally, you can play games against other or individually to practice test questions. This is more than just an SAT prep app. You can get information about colleges and track your applications all in one place. This is the only app that is similar to a flipped classroom with practice questions and video tutorials with online office hours to ensure that students receive assistance when needed. 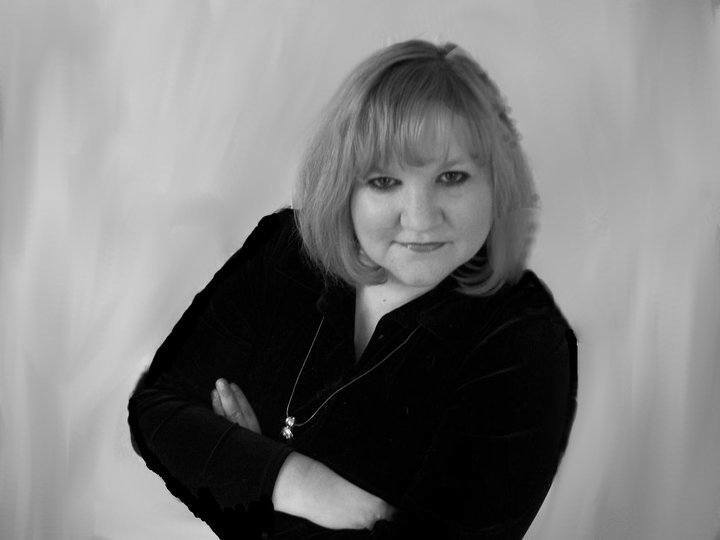 The instructors that provide assistance are trained in the same proven methodologies that the app is based. This features can be great advantages over some of the other apps. This SAT Prep app gives you free practice SAT questions in timed mini quizzes, helping you study the most valuable, score-raising topics in each area tested on the SAT. You get access to 450 questions with the option for in-app purchases to gain access to more questions. Receive immediate feedback on your progress as you work through the features of the app with the ability to submit discussion questions to Kaplan SAT teachers and get a response within 24 hours. The SAT Prep app is free but there are in-app purchases that are required to gain full access but there is a great deal here for free and a minimal cost. The authors of the app supposedly earned perfect scores on the SAT so the quality is high. The app re-calibrates based on your responses and avoids repeat questions. 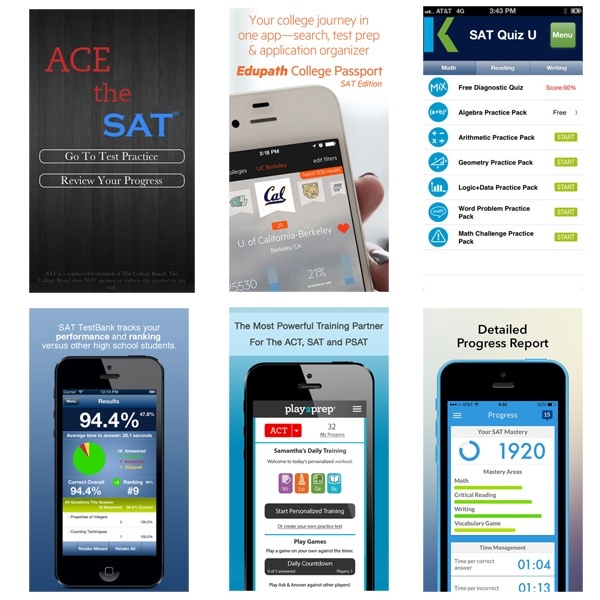 The app contains tips and strategies to achieve a high score on the SAT in addition to the practice elements. All of the above SAT Prep Apps offer great features that will greatly help any teen studying for one of the college entrance exams even though the apps are focused on the SAT. The features, questions and tips are applicable to all kinds of tests in and out of the classroom that students will encounter so take some time to explore the SAT Prep Apps and find out which best fits your needs. If you find a great SAT prep app that isn’t listed above or find the ones shared above valuable, I invite you to leave a comment and let our learning community know!